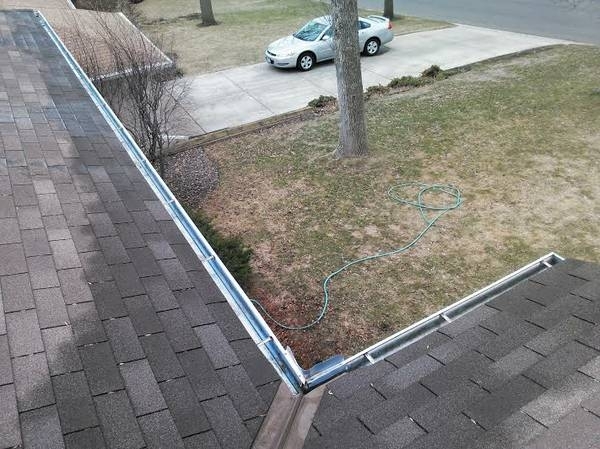 If you are in search for a gutter cleaning company in Apple Valley, look no further! We are a very affordable, convenient established company here at A Perfect View Window Cleaning. When we come out for your gutter cleaning, we place all debris in a bag and dispose of it for you! 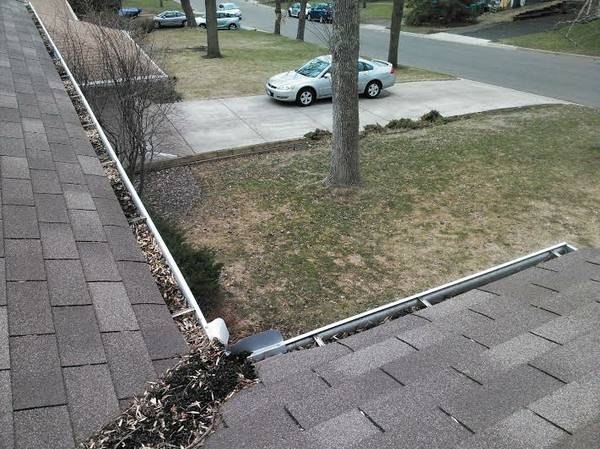 When we are done cleaning out your gutters, we check all the downspouts to be sure they are clear and flowing properly. If there is a problem with any downspout being clogged, we will unclog it for you. We will happily give you an estimate for any pressure washing needs you may have. From dirty siding, walkways, driveways, decks, and beyond. You won't be disappointed! At A Perfect View Window Cleaning, our crews are prompt, professional, careful, and courteous. No job is too large or too small meeting all your window cleaning needs! We are not a typical quick in & out window washing company, as we take our time and make sure everything is done according to the owner’s high expectations, yet we will always be staffed appropriately. We have the necessary equipment, and will never take up more of your time than absolutely necessary! The owner Chris is at most jobs to oversee all our employees work.